An incorrect July launch for Sony's PlayStation 3 PlayTV service mooted by Amazon earlier this week has now been shifted to later in 2008. The Amazon listing rumours kicked off earlier today, when it was noticed that PlayStation’s PlayTV service would be launching on July 31st at a very reasonable cost of £59.99, though this rumour has since been denied to TechRadar by Sony Computer Entertainment Europe. Amazon UK was clearly given a swift call from PlayStation reps, as the release date for PlayTV on Amazon is now listed as October 2008. TechRadar understands the service is being slightly delayed due to technical issues with codecs relating to PlayTV’s recording function on high definition freeview channels. We should have a final PlayTV date confirmed from a PlayStation UK event scheduled for early May., which we are hoping is not as late as Amazon's place-holder October release date. 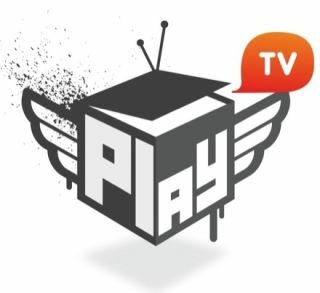 Sony has informed us they will get back to us shortly with further information on this, so watch this space for more on PlayTV as and when we get it.